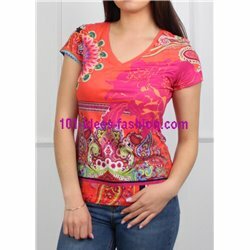 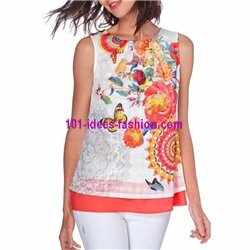 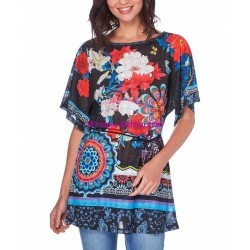 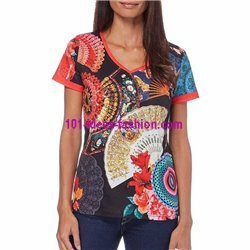 choose the beautiful clothes available in 101 idées online store, we have several TOPS short sleeve summer ☀️, online sale of bohemian and chic women's clothing, you can find a variety of models of women's clothing at cheap prices. 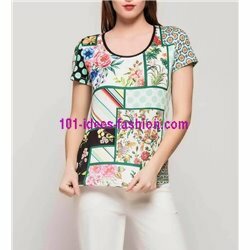 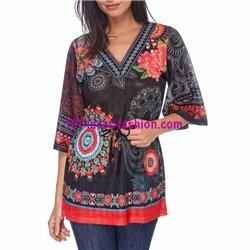 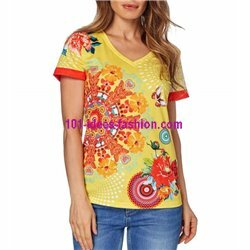 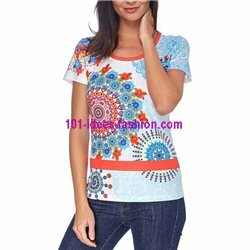 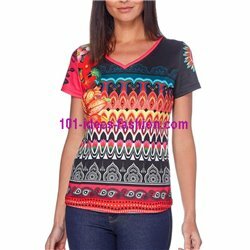 TOPS short sleeve summer ☀️ brand of clothing made with quality fabrics, online sale of original clothing, chic hippie, tribal fashion, ethnic patterns, african and indian, spectacular TOPS short sleeve summer ☀️ of the current collection 2019 2020 with weekly news, we also have weekly promotions TOPS short sleeve summer ☀️ with low cost prices, sale of women's clothing online, cheap clothes, French, Italian and Spanish fashion is the your fashion shop 101 idées online store, expeditions to the whole world. 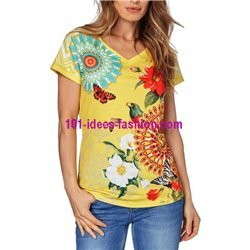 101 idées online store: TOPS short sleeve summer ☀️, online sale of original clothing, chic hippie, tribal fashion, ethnic patterns, african and indianThere are 79 products.